Every tech startup needs an online presence. Whether it’s a flashy website or a sleek mobile app, people won’t take notice until they see you online. 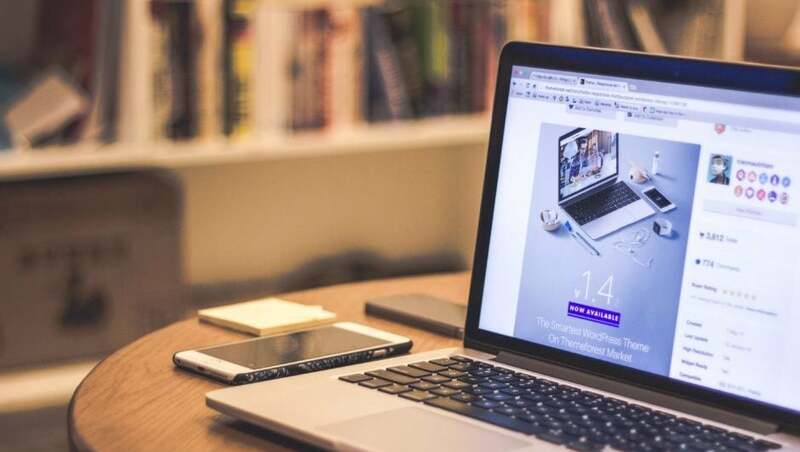 However, web design can be an expensive resource, and companies without a large budget could have issues spending what they need to make an impression. Fortunately, there are dozens of options that can save you money while still providing you with a website that will turn heads. So what are the best web design options for start-ups? Take a look at the list below to get a better idea. Spending money on a new employee is often not an option for most startups. However, it’s now much easier than ever to design a website from scratch with little or no experience. Content management platforms like WordPress and Joomla allow amateur web designers to mold their content to a pre-built template. Unless you’re a professional web designer by trade, there’s a good chance you’re not going to be able to give your startup the best website in the world. However, it’s more than possible to create a simple page that does the job of promoting your startup. While the reputation of online platforms amongst professional designers is less than stellar, services like Squarespace have completely transformed the image of online website building platforms. They allow for the easy creation of elegant website designs that don’t completely break the bank. Utilizing a platform like Squarespace will be especially useful for those who are looking to create something a little more than a simple information page. However, platforms that offer web design, hosting and domain all in one package don’t tend to come cheap. While the price is low compared to a professional web designer, you will have to take more of a financial hit than with an in-house design. While the cost is high, hiring a professional web designer guarantees a good looking online presence with very little effort from your end. This will allow you to get on with the business of running your startup without worrying about your website. Plus, with several options for finding the web designer for you, like LinkedIn, you might just be able to find an option that’s cheaper than you thought. It’s not secret that a professional designer is going to do the best job when it comes to creating your online presence. However, the key to your web design situation is whether or not you can front the cash for your online presence. After all, you have to spend money to make money. And these web designers can definitely make you some money. Samsung has announced a new budget-premium phone with a unique rotating camera design. We round up everything you need to know about the new and unique A80, plus some wallet-friendly new Samsung models that might fly under-the-radar.